Shoplet is an online office supply store. Everything that you need for your business can be found here. I recently got to try out some of their amazing products. They also have a great section for Promotional products and Medical Supplies. 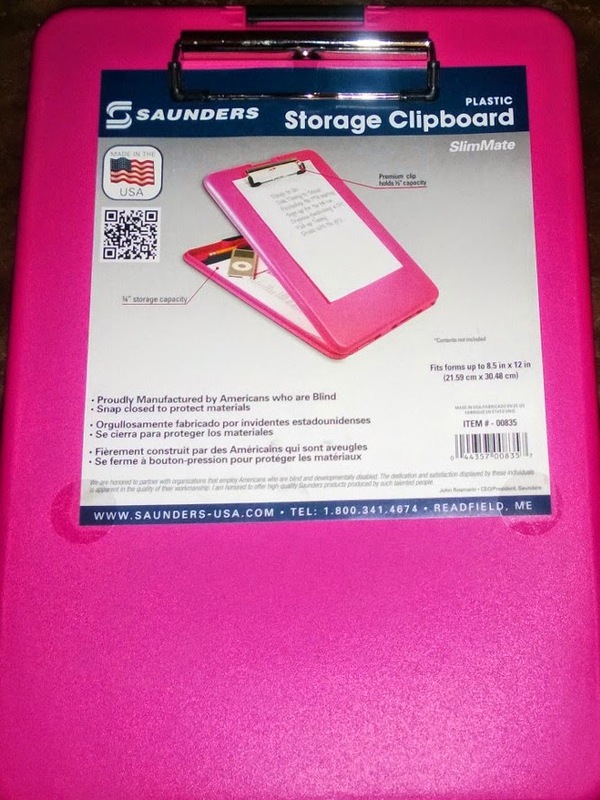 My favorite item of this review would be the SlimMate Storage Clipboard. It came in Pink which made me happy. 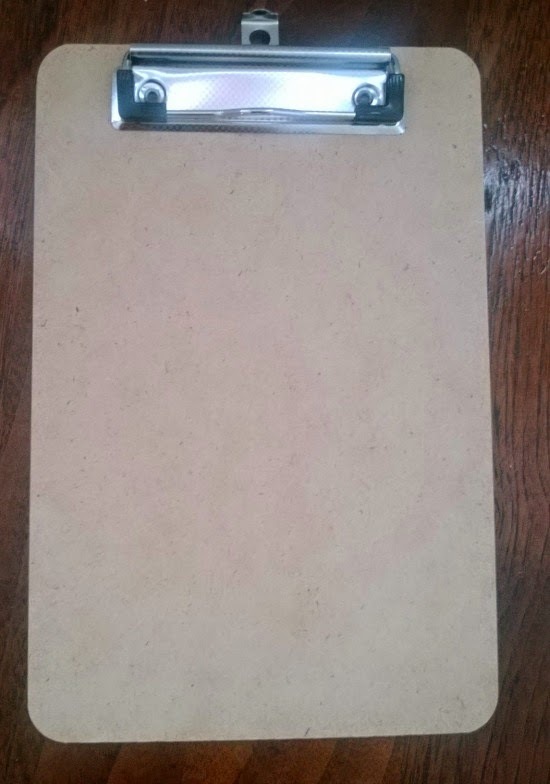 I am not the most organized mom, so I definitely enjoy the storage feature of this clipboard. The clipboard is great for making "To Do" lists. The plastic is durable, my daughter has already thrown it on the ground. 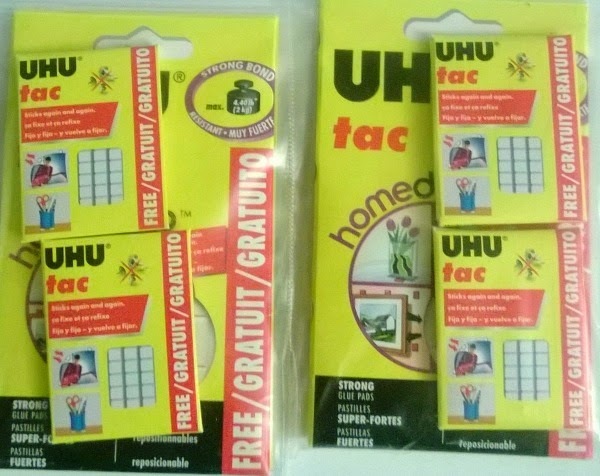 The UHU Tac Propower and HomeDeco is great for hanging artwork and home decor placement. It is strong and can be used more than once. This product is helpful for us because my son is always coming home with Kindergarten art. The Glue Style Pen is good for art and craft projects. It's easy to use for the kids and makes gluing less messy. I prefer the Glue Stic for my son because it is in color and he can see where he's applying the glue. It forms a good strong bond. The Recycled Clipboard is small and cute. I like to give this to my two year old with a piece of paper on it. Trying to keep her from drawing on the walls. It also has a hook that you could use to hang on your wall. Hang this in your kitchen with a grocery list attached or like most of my stuff give it to the kids. Overall, I think this is a wonderful supply store. You can get so much on one website, plus the prices are at discount rates. Do you have to do back to school shopping this year? Do you run a business and need to stock up?